Our school was selected to be a participating group of the Kakehashi Project - The Bridge for Tomorrow. The program aims to build stronger relationships between future Japanese and American leaders through cultural youth exchange, as well as promote deeper mutual understanding and wider perspectives among our youth, and to encourage active roles at the global level in the future. Twenty-two students were selected to travel to Japan for an 11-day, fully funded study tour of Japan, which will include a 3 days home stay with a Japanese family. 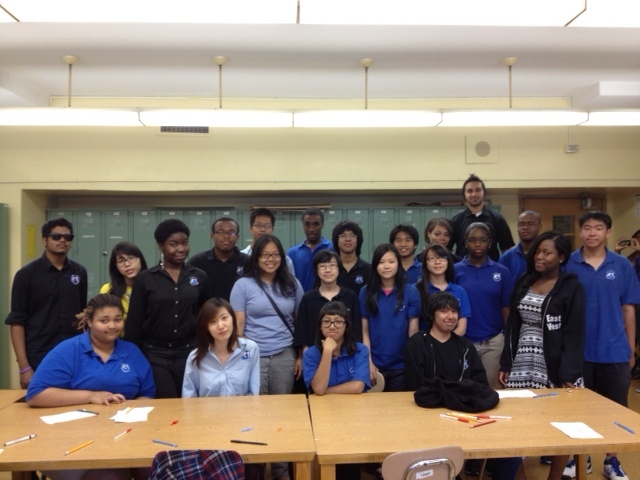 Twenty-two incredible students were selected to participate in the Kakehashi Project. 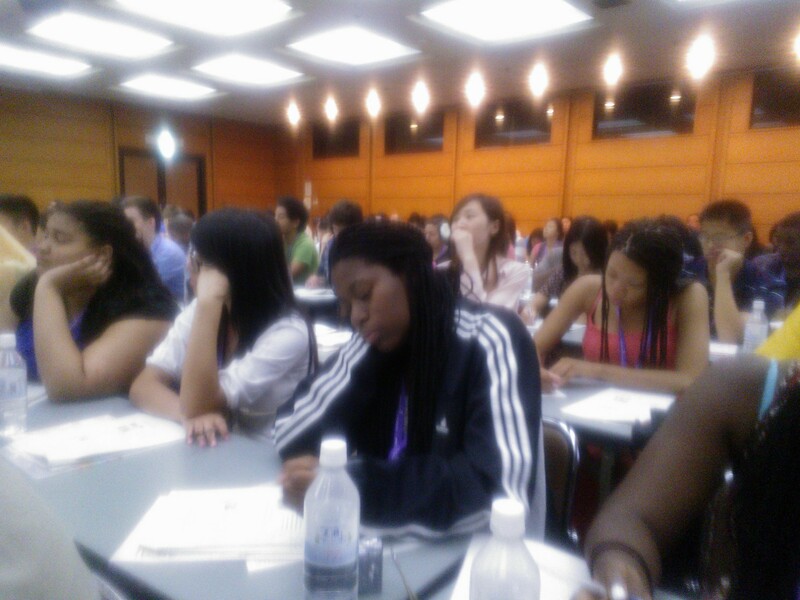 Our students at a lecture on modern Japanese history in Tokyo. This project is funded by the Japanese Ministry of Foreign Affairs in cooperation with JUSEC (Japan-U.S. Educational Commission) and The Japan Foundation Center for Global Partnership as part of Japan's national economic stimulus package.